Constipation is a common problem where people find it difficult to have bowel movements. Constipation medically is defined as less than three bowel moments per week. If a person has less than one bowel movement per week, they are considered to have severe constipation. Symptoms of bloating, gas, or pain passing bowel movements may accompany constipation. Just as there are many foods you can eat to help prevent or relieve your constipation, there are foods that can have a binding effect that can make your constipation worse. These are 16 foods to avoid when you are constipated. Here is a list of 12 foods to eat to help relieve constipation. Bananas are a conundrum when it comes to constipation foods to avoid. It's a matter of timing: Unripe bananas can cause constipation; ripe bananas can help relieve constipation. 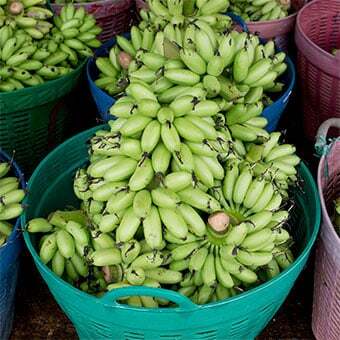 Unripe or under-ripe green bananas cause constipation because they still have a lot of starch, which can be hard for the body to digest. Bananas also contain dietary fiber (pectin), which draws water from the intestines toward the stool. If someone is already dehydrated, this can make constipation worse. Babies can also get constipated if they eat too many bananas. Moderation and a variety of fruits and veggies for your little one is the key. It is not true that if you swallow a piece of gum it takes seven years to digest. However, it is true that if you swallow many pieces of gum in a short time, or if you swallow several pieces of gum with other indigestible foods such as seeds, this can create a mass that in rare cases, blocks the digestive tract. This blockage can cause constipation. Children under age 5 should not chew gum at all, and if you do chew gum, stick to just one or two pieces a day – and throw it out when you’re done chewing. Like bananas, caffeine can go either way. 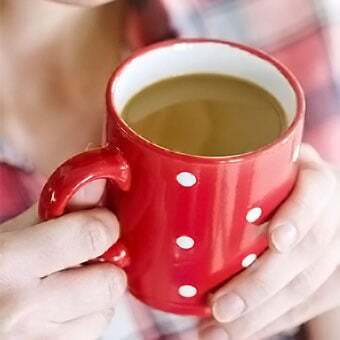 Caffeine is a stimulant that can make a person have more bowel stools or in excess, diarrhea. If a person is dehydrated, the caffeine in coffee, black tea, colas, and chocolate can make the constipation worse. Gluten is a protein found in wheat, rye, and barley. 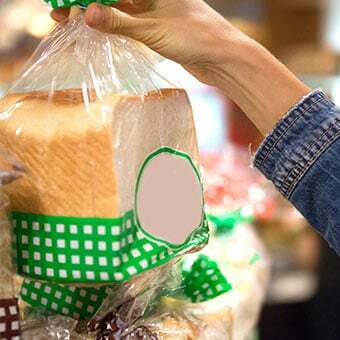 Gluten doesn’t cause constipation in everyone but it can be problematic for some people who have sensitivity or allergies to it, or who have an autoimmune disorder called celiac disease. Those with celiac disease must avoid all products with gluten. If you think you are sensitive to glulten and it may be causing your constipation, talk to your doctor. There are many gluten-free foods available to enjoy that can replace the breads and pastas that typically contain gluten. White rice can cause constipation. 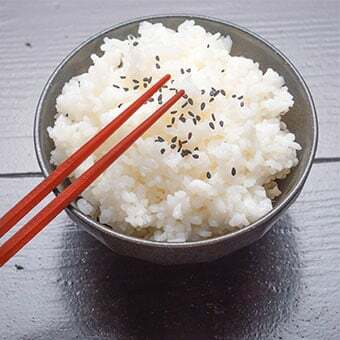 There is a big difference between white rice and brown rice. White rice can lead to constipation because the husk, bran, and germ have been removed. That's where all the fiber and nutrients are! Brown rice can help relieve constipation because the husk, bran, and germ have not been removed. Brown rice is a good source of whole grains and contains about 3.5 g fiber and 5 grams of protein in 1 cup. Persimmon is a fruit popular in Asia, though not as commonly known in the U.S.
Sweet persimmons are usually ok, but more astringent persimmons contain high amounts of tannins, which can slow the movement of food through the intestines, and aggravate constipation. If you do eat persimmon, stick to the sweet variety. 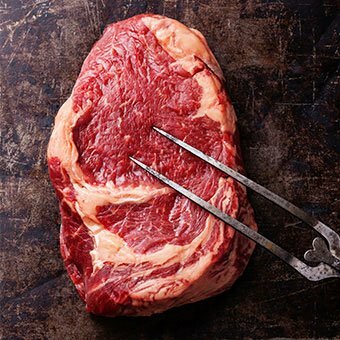 Limit intake of red meat to avoid constipation. While whole grain breads may help relieve constipation, white breads can cause or worsen it. This also applies to other products with a lot of white flour such as bagels, crackers, and pretzels. Unlike whole grains, white flour has no fiber. These foods are heavy on starch, and can back you up. Remember to choose whole grains. it can slow digestion and irritate the bowel, which can worsen constipation symptoms. 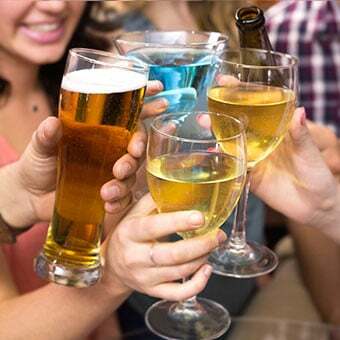 Limit alcohol intake, and alternate one alcoholic beverage with a glass of water or even a sports drink (such as Gatorade or Powerade) in between each alcoholic drink. 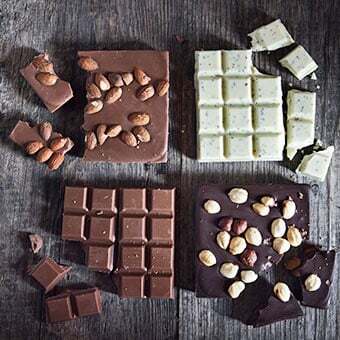 Chocolate is a no-no, especially for people who suffer from irritable bowel syndrome (IBS). It is thought that the large amount of fat in chocolate can slow the digestion process. It is believed this happens by slowing down muscle contractions (peristalsis) and thus slowing foods moving through the bowel. In one study, researchers in Germany asked people who had constipation to name the foods they thought caused it. Chocolate was mentioned most frequently. 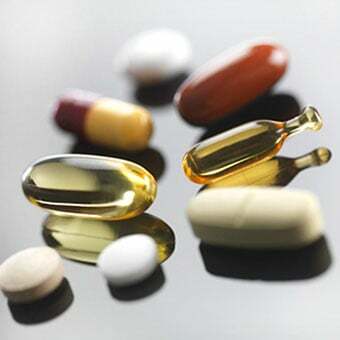 Many people take iron and calcium supplements because they are trying to stay healthy, but the same supplements could be the cause of constipation. Ideally, a healthy, balanced diet should provide all of the nutrients a person needs. If your doctor recommends you take these supplements (for example, people with anemia need iron, and women who are at risk for osteoporosis may need calcium) remember to add foods with additional fiber to your diet to help with constipation. 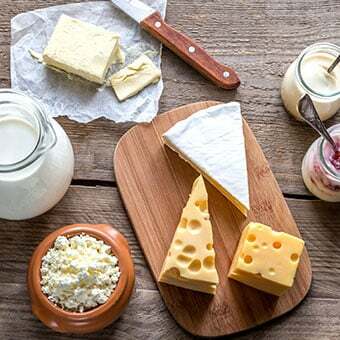 In large quantities, dairy products, such as milk, cheese, yogurt, and ice cream, can cause many people to become constipated. It could be due to the dairy itself or a combination of things. However, the lactose in dairy can cause increased gas and bloating that can make a person feel even worse if things aren't moving through properly. One study of Iranian children, ages 1 to 13, found that dairy products could be the cause of their constipation. Almost all the children (80%) who eliminated cow's milk and milk products from their diet had more regular bowel movements. 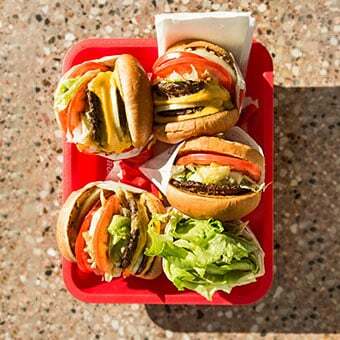 All those burgers and fries are low-fiber and high in fat. This contributes to constipation. Not to mention fast foods often don't have much nutritional value on top of it. Make burgers at home from lean ground turkey, or even better, try a veggie patty and put it on a whole grain wheat bun. Sweet potatoes are fiber-rich, with plenty of nutrients, and help relieve and prevent constipation. So swap traditional French fries for baked sweet potato fries. Leave the skin on because it has the best fiber benefits! All of these foods can cause constipation by slowing down the digestive system. Try snacking on fruits and veggies and foods in their whole natural form, and make sure to drink enough water to help keep the digestive system working normally. 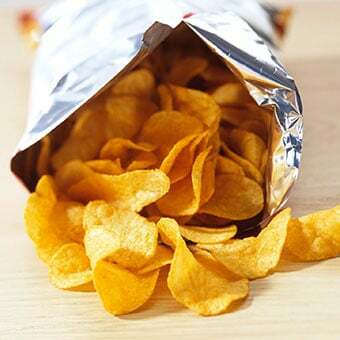 Potato chips are tasty, but they are high in fat (foods high fat can slow digestion), low in fiber, and lack just about every other nutrient. Often people mindlessly snack on chips making themselves full. Instead, try snacking on raw veggies for a satisfying crunch that's from high fiber foods. Bae, S.H. "Diets for Constipation." Pediatr Gastroenterol Hepatol Nutr. 2014 Dec; 17(4): 203–208. Carroccio, A., et al. 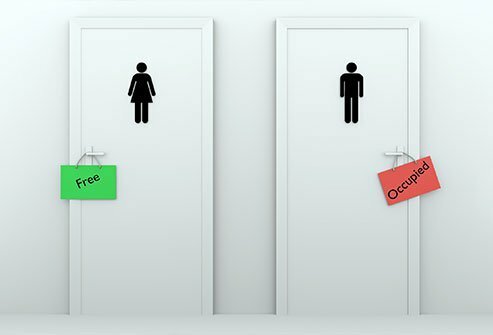 "Chronic Constipation and Food Hypersensitivity - An Intriguing Relationship." Aliment Pharmacol Ther. 2006;24(9):1295-1304. Calories in Popcorn, Air-popped. Caloriecount. Gupta, R.C., MD. "What Happens to Swallowed Gum?" KidsHealth. Updated: Aug 2014. Gluten Intolerance School. "Celiac Disease Constipation." Holma, R. et al. "Constipation Is Relieved More by Rye Bread Than Wheat Bread or Laxatives without Increased Adverse Gastrointestinal Effects." Journal of Nutrition. 20 January 2010. 109.118570v1. National Institute of Diabetes and Digestive and Kidney Diseases. 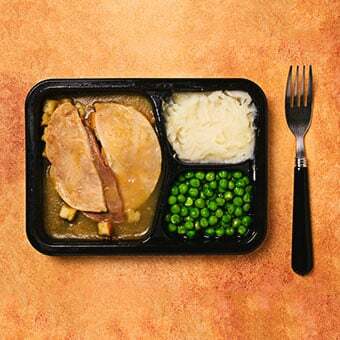 "Eating, Diet, and Nutrition for Constipation." Nov 13, 2014. Patient information: High-fiber diet (The Basics). UpToDate. Updated: Oct 12, 2016. UCSF Medical Center. "Increasing Fiber Intake." United States Department of Agriculture Agricultural Research Service. "Basic Report: 12220, Seeds, flaxseed."